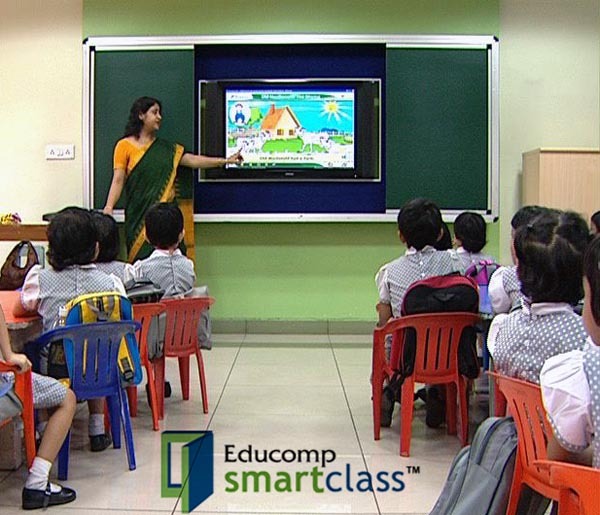 Educomp SmartClass, is a vast repository of digital instruction materials exactly mapped to meet with the specific objectives laid out by different learning standards and curricula by schools across the country. Smartclass is transforming the way teachers teach and students learn in schools. 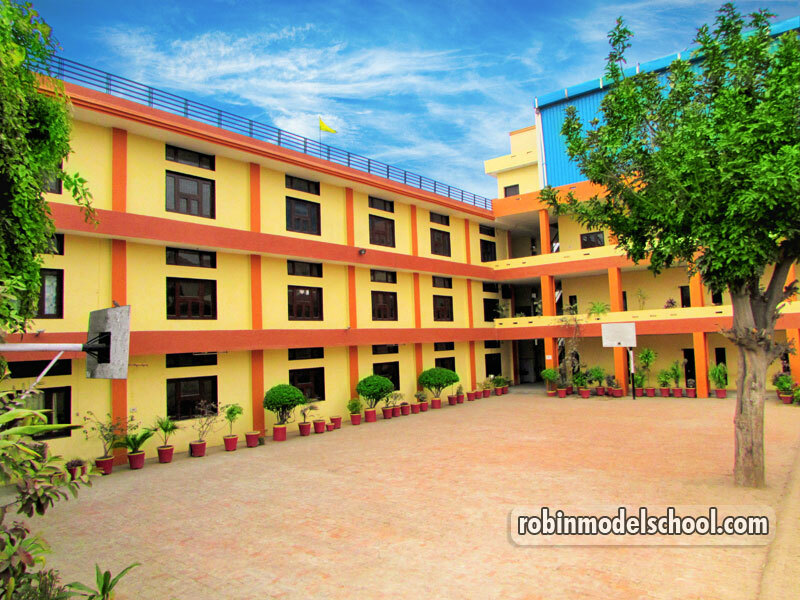 The school building offers a unique combination of resources in a pollution free environment, which provides each child opportunities to experience growth in all dimensions. The school building is a study in beauty and aesthetics, surrounded by sprawling green fields and equipped with all modern amenities. 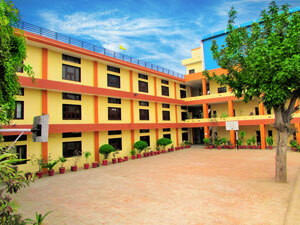 The School has modern and well-equipped science laboratories where the students conduct experiments. The students are instructed by well qualified subject teachers as they work on various experiments to get a deeper understanding of the theoretical knowledge. The School has a well-equipped library, stocked with a collection of reference books, fiction, classics, newspapers, periodicals, dictionaries and magazines suited to serve the varied interests of the students and the faculty alike.These not only help in pursuing literary skills, but also encourage self-study. In this fast paced age of automation and technological breakthrough, the knowledge of computers is of paramount importance. To measure up to this need, the School has a well-equipped, sophisticated computer lab where the students are instructed by well-qualified and experienced teachers.